TARNISHED FROCKS AND DIVAS. Celebrated rare and breath-taking talent with the power to attract, delight and captivate others. 25-29 September 2019. 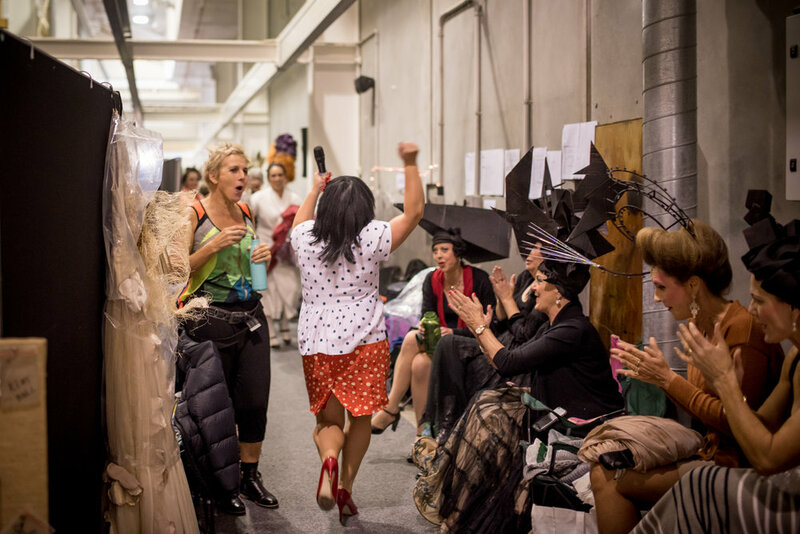 Tarnished Frocks and Divas biennial variety show in Tauranga weaves fashion and fable into a one-of-a-kind experience. Tarnished Frocks and Divas started as a small dream to bring women together to empower and unite within the community has grown far beyond that. Now a major event not just locally but on a national scale, we’ve come a long way. 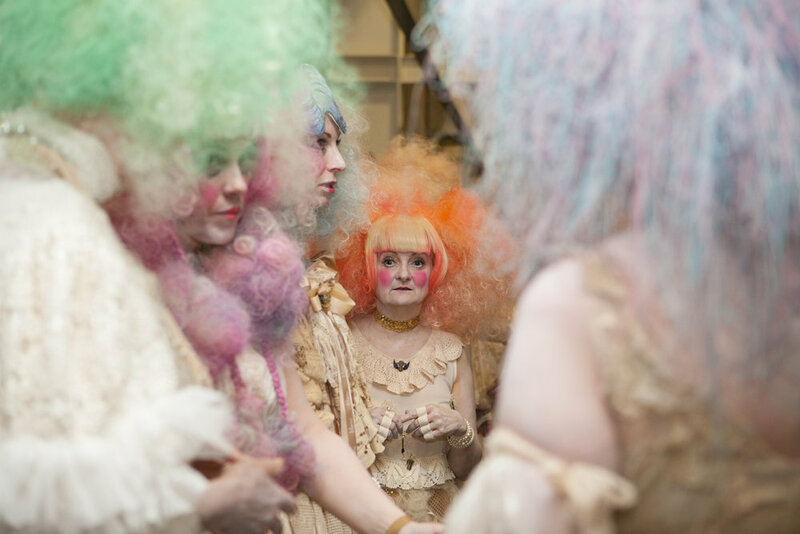 Along with the amazing cast and crew of local volunteers the Tarnished Frocks and Divas development and production teams work tirelessly in the background to create each show. Tarnished Frocks and Divas Trust is governed by our dedicated, talented and knowledgeable Trustees. Each Trustee brings their own set of unique and invaluable skills to the table. Have a look at where Tarnished Frocks and Divas have come from including a short synopsis and list of key cast and crew from past shows. Celebrating and empowering local women over forty. 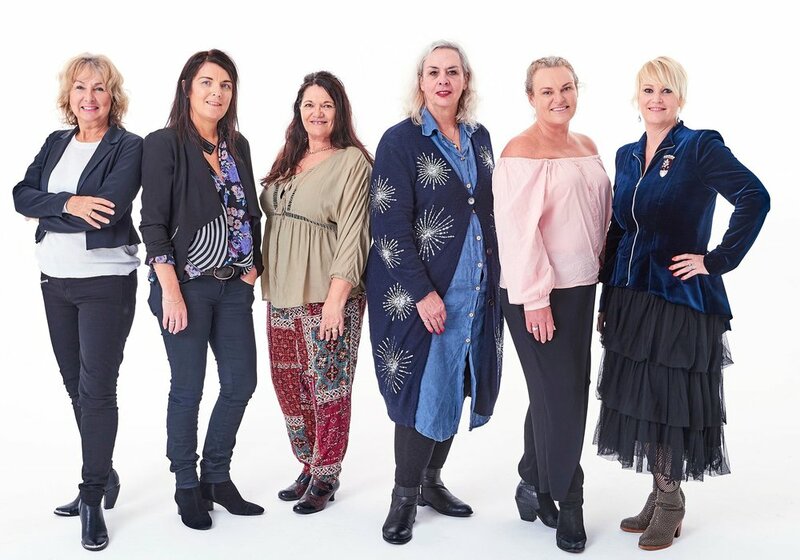 Tarnished Frocks and Divas heart and soul lies with women over forty - often taking to the stage for the first time. This might be a chance to step outside of your comfort zone and grow, a space to bond with friends… or make new ones. Here you’ll find sisterhood and safe space to stretch yourself and go beyond what you thought possible. Like any event we can only put this on with the support of Sponsors and Trusts willing to support us. They are critical to the on-going success of Tarnished Frocks and Divas.